This thread is now about ninjas! And kittens! And ninja kittens! This is just the sort of moxie we need in this thread! Moxie, low key depression masked with humour, it's all good. If she's a dude, she's me. No one is actually from Australia why would anyone even do that? 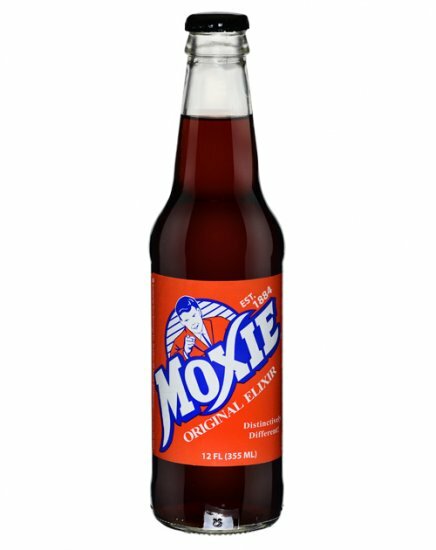 No, this is the Moxie we need. It's true they print this on the back of every bottle. For the glory of TEST!